If you’ve had joint replacement surgery and you’re planning a trip, you may wonder how your prosthetic implant could affect airport security. If you’re taking a plane to your destination, leave yourself a little extra time to get through the airport security line. Your artificial implant will probably set off the metal detector — more than 90 percent do. The good news is that you shouldn’t be delayed by security for long if the airport metal detector beeps. Follow our advice, and your implant won’t cost you much time or give you any trouble. Do You Need a Joint Replacement ID Card? In the past, orthopedic surgeons gave joint replacement patients a special ID card to carry when traveling, stating that they had an artificial joint. Patients could show the card to airport security if the metal detector beeped, and all was well. 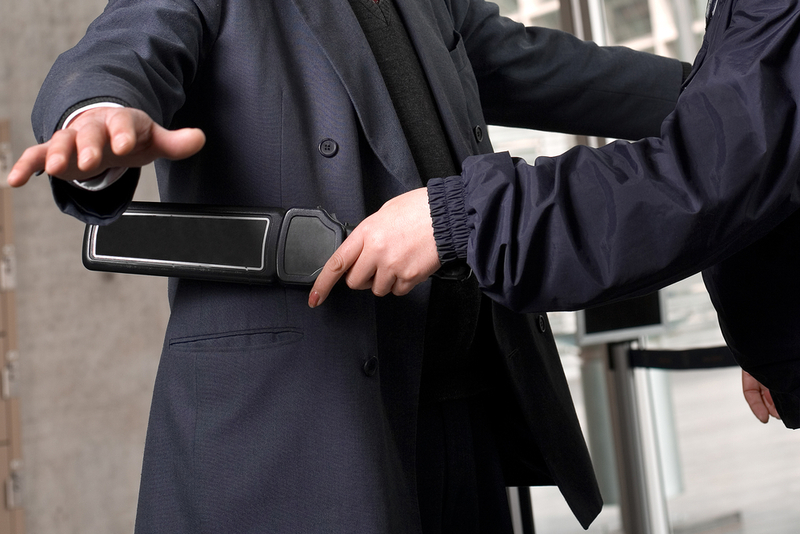 Now, the Transportation Security Administration (TSA) doesn’t require patients to carry implant identification cards. What’s more, the TSA doesn’t even see these cards as valid. The reason? With today’s technology, forging the document is just too easy. So the bottom line is, you won’t be able to whip out a card and slide past security if your implant sets off the airport metal detector. You will be pulled aside for additional screening. How Do Joint Replacement Patients Get Past Airport Security? Fortunately, you can easily show the airport security staff that your artificial implant was the reason for setting off the metal detector. For many joint replacement patients, the simplest way to get through airport security is to opt for X-ray screening. The imaging technology clearly reveals implants, which makes getting to the gate faster. If you’re selected for a pat-down after the metal detector beeps, you can reveal your surgical scar and be quickly on your way. Wear loose-fitting clothes, just in case, so you won’t have to strip down to show off your scar. The TSA also has a card that patients with disabilities and medical conditions can bring to the airport. While it won’t prevent you from being subject to further screening after setting off the metal detector, showing the card can be a discreet way to communicate your screening needs to the airport security staff. Airports outside of the United States may have different security protocols for screening visitors. However, the same basic principles hold true, regardless of where you travel. You should let the airport security staff know that you have an artificial implant. And be prepared for an extra level of screening. Plan ahead and give yourself extra time to get through security. For more tips and information on living with a joint replacement, make an appointment with Dr. Trevor Magee at Core Orthopedics & Sports Medicine in northern Utah. 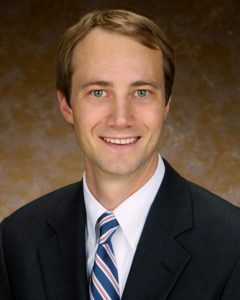 As a fellowship-trained, board-certified expert in joint reconstruction with a specialization in robotic-assisted surgery, Dr. Magee can offer expert advice to keep your replacement joint in great shape for as long as possible. For answers to all your questions about joint replacement, contact our Salt Lake City, Sandy or Park City office today. This entry was posted in Joint Replacement on December 22, 2017 by Trevor Magee, MD.